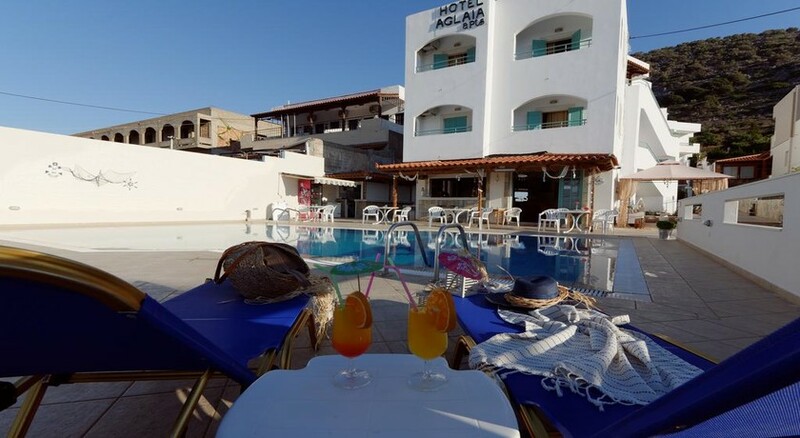 Location Aglaia studios are situated on the Malia/Stalis road on the outskirts of Malia and are an approx ten minute walk from the beach and the local shops, restaurants and bars. Malia is a 15-20 minutes walk or a short bus ride away. 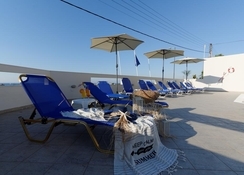 (Bus stop only 50 meters away) Heraklion airport is approx 32 km from the resort of Stalis. Facilities This hotel offers a reception, swimming pool, a sun terrace and a pool/snack bar. 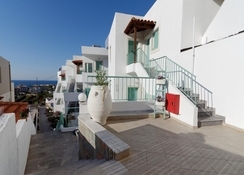 Rooms Studios and apartments have kitchenette with kettle and a private bathroom with shower. Meals Hotel is operating under self catering basis.